It can comfortably sit up to eight passengers inside and definitely stands out of the crowd on the outside. 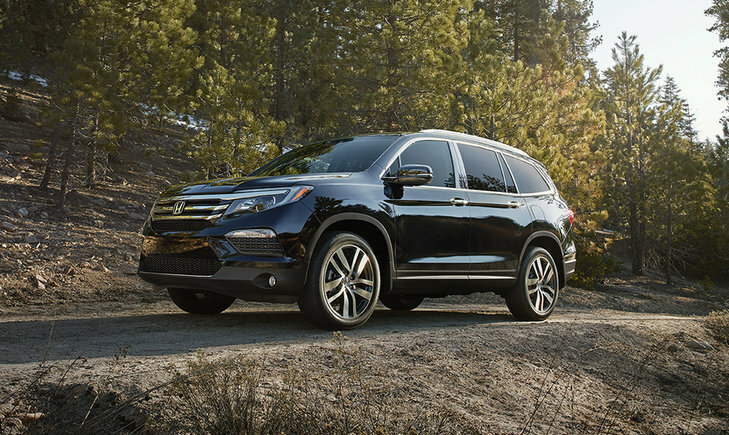 The 2016 Honda Pilot is an innovative, efficient and capable crossover SUV. It can comfortably sit up to eight passengers inside and definitely stands out of the crowd on the outside. It is available in 6 well-equipped trims that include the LX starting at $35,490, EX starting at $41,490, EX-L starting at $44,490, EX-L NAVI starting at $45,490, EX-L RES starting at $45,490 and Touring starting at $50,490. 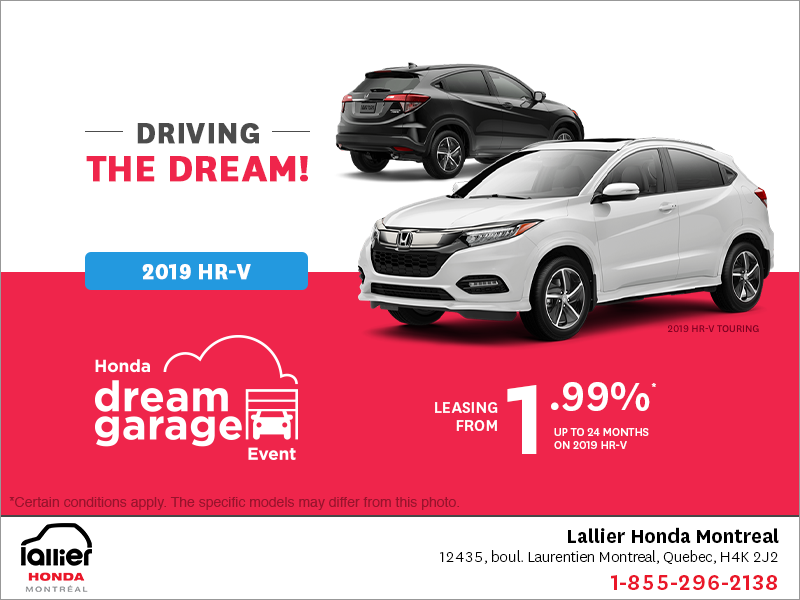 Every trim is offered with a great 3.5-litre V6 engine equipped with Honda’s legendary i-VTEC technology as well as variable cylinder management (VCM). This powerplant develops 280 hp and 262 lb-ft of torque and is mated to a 6-speed automatic transmission with Grade Logic control. 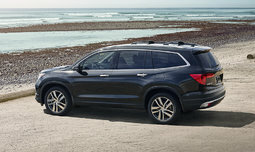 The Pilot can also be delivered with an innovative 9-speed automatic transmission with available idle stop feature. All trims are offered with the Intelligent Variable Torque Management AWD system for ultimate handling and safety in all weather conditions. Speaking of weather conditions, the 2016 Honda Pilot features an Intelligent Traction Management System that distributes the power where you need it. 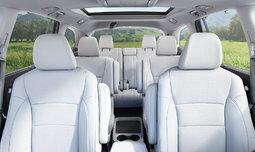 On the inside, the Pilot offers maximum space. Capable of seating up to 8 passengers (7 passengers on the touring trim); it is equipped with heated front seats and available heated second-row outboard seats. In the dashboard, the 8" Display Audio System is available with the Honda Satellite-Linked Navigation System, as well as Honda rear entertainment system with Blu-ray capability for long trips with the family. 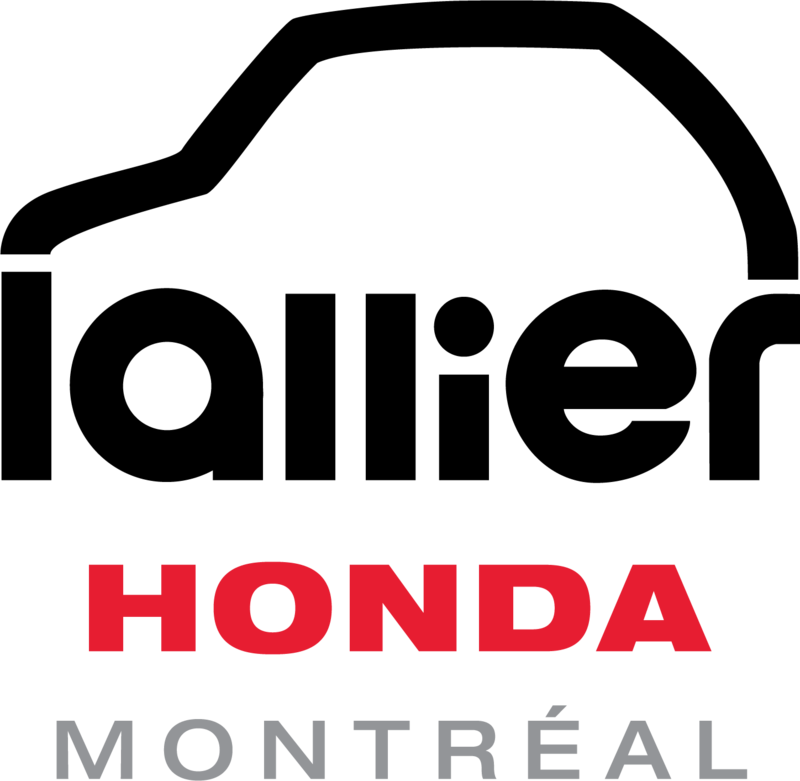 Drivers will also enjoy the available Honda Sensing safety and driver-assistive technologies, including the Rear Cross Traffic Monitor system and Road Departure Mitigation (RDM) system. 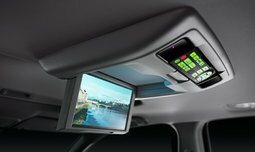 Drivers will also be able to take advantage of the great outdoors with the available panoramic moonroof. 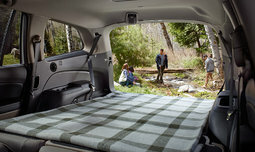 Cargo volume behind 3rd row is 524 L for every model except the Touring trim, which offers 510 L of cargo volume. On the outside, the Pilot is refined and sleek. 20" aluminum-alloy wheels along with available LED projector-beam headlights with auto high beam technology and available fog lights give the Pilot a distinctive look. Also, the 2016 Pilot is available with the power tailgate, heated and power-folding side mirrors. The front wiper de-icer heats up the bottom of the windshield and will keep the wipers ice-free during cold winter days. The windshield is rain-sensing, so the wiper can automatically clear the rain out of the way in tough weather conditions. The 2016 Pilot is the best Pilot ever conceived. It is equipped with the best equipment and conveniences. Moreover, it adds an affordable yet upscale option in a popular segment. 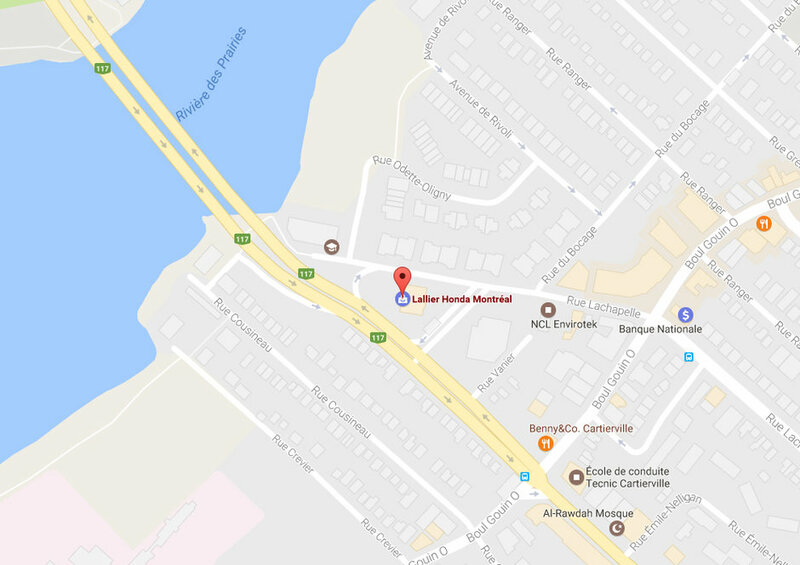 Come by and see one at Lallier Honda Montréal!